To be honest, the video marketing is younger than the other types of promotion. Even so, video ads have significant advantages (f.e. the direct targeting of the audience). It is difficult to read long and boring texts about goods and services. But it is much more pleasant to see what the product looks like, how it works. As for the video's creation and displaying, fortunately, there are a million ways and a list of the best and successful online tools special for your taste. So if you have successful WordPress blog and you are using Aparg SmartAd WordPress ad management plugin this tools will be very handy for you. 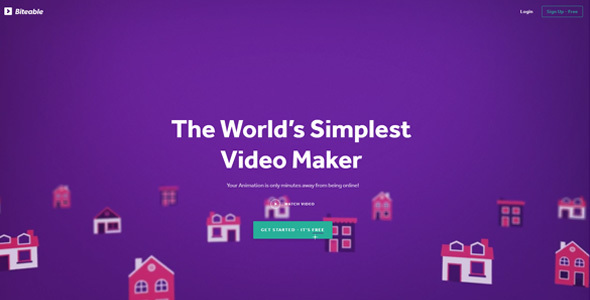 "The world's simplest video maker!" - that's the official description of this online tool and it is hard to disagree. Firstly, the tool proposes you a large variety of templates (f. e. you will surely be interested in advertisement and video marketing fields). Based on samples or from scratch you can start the process. You can use the collection of images, audios, animations, soundtracks, a wonderful color palette from the Biteable's library. Also, it is possible to download yours. Biteable has a really functional editor to get the desired result. Almost forgot about the opportunity to export done videos to YouTube, share on social media and simply download. As for the pricing, Biteable is free, but you can take on a yearly set ($99) with additional functions. Anyway, strongly recommended trying! Next online tool for animated video and presentation's creation is PowToon which has a rich gallery of animated images (from the patterns of people in vector graphics to infographic's elements). You can find here large possibilities to show and change fonts, letters. The tool was used by famous brands like Coca-cola, eBay and Starbucks. PowToon offers three different paid plans (said from free version). The most popular are Pro plan ($19 per month) which gives additional opportunities like 2GB storage and provides HD quality. Business ($59) and Team ($49) plans have nearly the same set of options - Full HD quality, 10GB storage per seat, also the unlimited usage of royalty free music and styles from PowToon's library. Finally, your video may be uploaded to YouTube or Vimeo. Really good choice for animated videos! VideoScripe is aimed at hand-drawn technique videos creation. If you want to do it by hand, surely you will spend a lot of time, energy and money on it. But this cool tool is making the process automated and guaranteeing the professional result. You get high-quality drawing's creation ability, many additional elements, simple and quick interface. Among this kind of advantages, VideoScribe has one vital drawback. It is the lack of web version (just desktop app for MAC and Windows). As for price, you can buy a yearly set for $12 (per month). Or prefer monthly type ($29). In addition, there is a one-off payment opportunity, which will cost about $665. 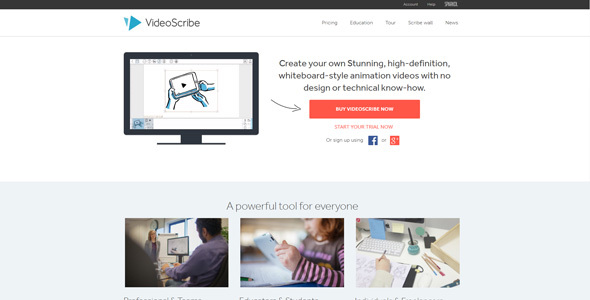 VideoScribe has not less popular users than PowToon, what inspires confidence. 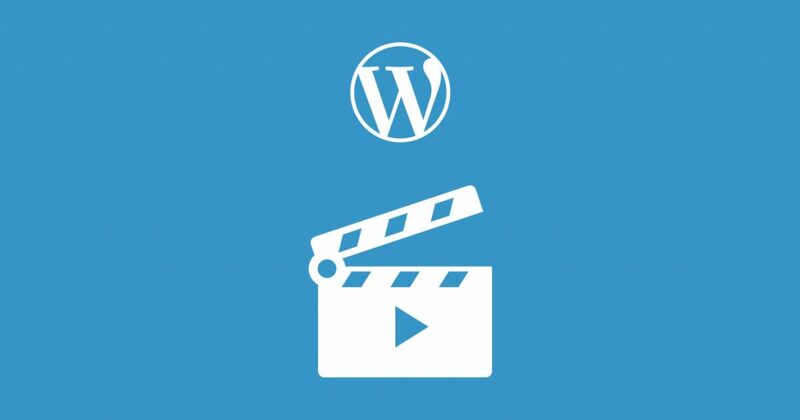 This online tool allows to create and edit videos through some simple steps. Especially if you want to make your ad video by Animoto you will surely benefit from it. They have a gallery full of licensed songs, various templates and in total options. Also, it does not require to have powerful PC for the work with Animoto, unlike other tools for the video making. 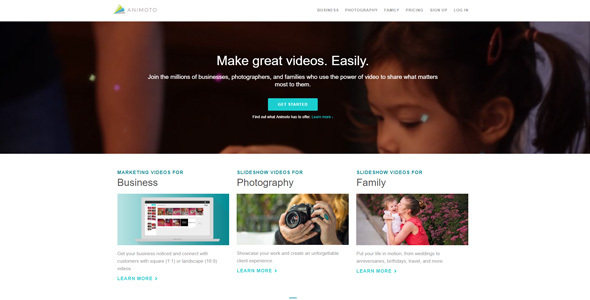 Animoto offers three payment plans. Personal plan is $8 per month and contains a standard set of options. If you are looking for more serious proposes Animoto has Professional ($22) and Business ($34) plans which are full of additional features for all tastes. 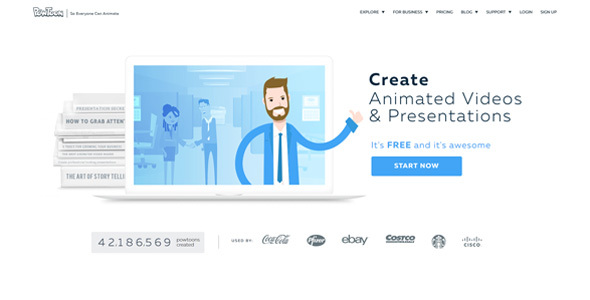 Great tool for the creation of videos with animated characters, infographics and doodle-videos. You may find here a huge collection of actions, so you can easily animate your characters. Each single element has standard (kit of colors, sizes, animations) and individual (like the variety of moods for characters or background types) settings. There is no need to be a specialist, the service maximally supports you with clear tips and simple construction. 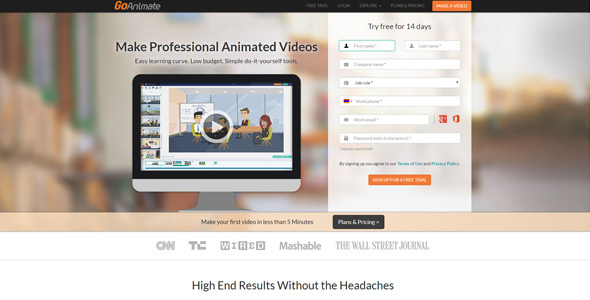 Pricing plans of GoAnimate are fluctuating from $39 to $159 per month. The price depends on the enrichment of optional set. Also, the tool allows trying the Premium plan for free during 14 days. Good offer for the orientation. Convenient tool for work! As a successful WordPress plugin for the ad management, Aparg SmartAd surely allows making your ad campaign with videos. So, you can make them by the tools from the list and use the plugin. But Aparg SmartAd offers the much more convenient option. The plugin supports YouTube and Vimeo which means that you can just insert an URL from the sources and get a certain video for your ad campaign. Mainly these online tools have the function of the direct uploading into video-hosting sites (the same, which supports Aparg SmarAd). Due to it, you will skip two ordinary steps and reach the result very fast. So, let's turn on the creativity and start! Very useful. All tools are cool for creating a video for your marketing campaigns. The only thing is that you should spend some time on learning they work. Video Content is King now. Thanks for the article.